So in that respect I’m a horrible cook. I go about it in a completely haphazard manner and I’m not really that great at following a recipe. Actually, I’m terrible at following recipes. Aside from the fact this propensity to ignore directions adds an unpredictable element to mealtime, it also means that my meal planning can get stuck in a rut. When the time for dinner looms I often find myself making variations on the same theme. For the sake of my friends and family, I’ve decided the time has come to change this. Years ago when I was first living on my own and learning how to cook for myself I set myself a challenge. Every week I took one recipe straight from a cookbook or magazine and prepared it with absolutely no deletions, additions or substitutions. Today many of those recipes have become part of my everyday repetoire (in spirit if not in content). The important message here is that by learning how to cook the real recipe (made by a professional chef who had tested it many, many times) it allowed me to learn and then vary it and create something new that was all my own. So for the sake of all those who share my table I have decided to set myself that challenge again. 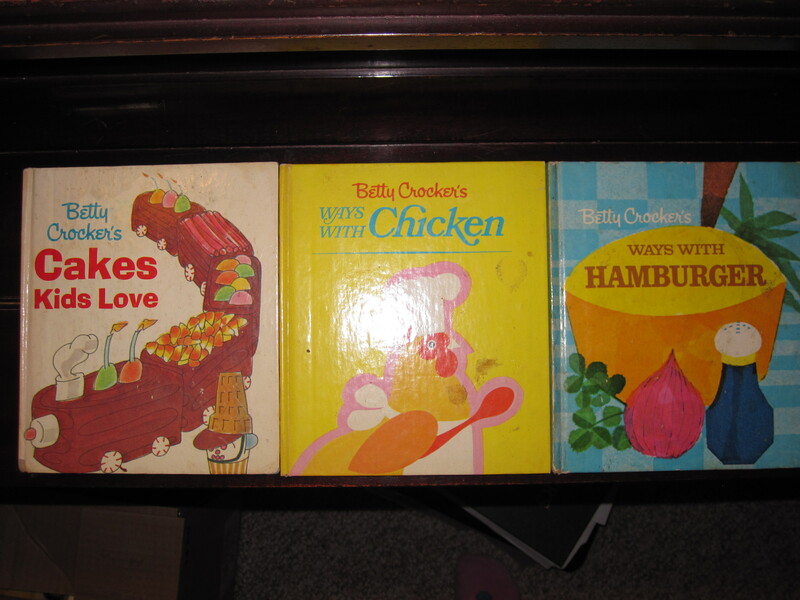 Starting next week I will choose a cookbook and make two recipes exactly as written. But, I’m older now so I’m going to up the ante. 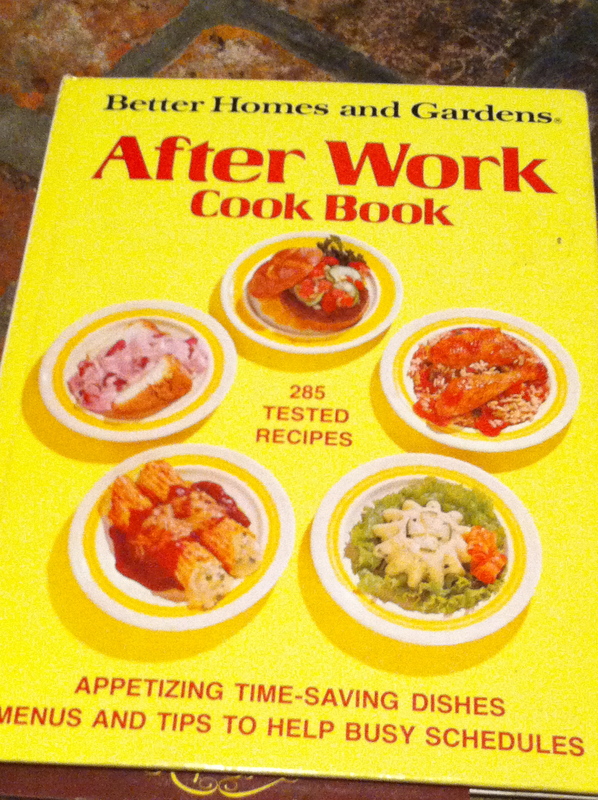 First, I’m also going to hand my husband a cookbook at random and let him pick something. and secondly, at least one of the recipes we choose has to be vegetarian. I challenge you to try it with me. Take some time on the weekend and find two brand new recipes, shop for them and make them next week. Don’t have a cookbook to peruse? No excuse. If you are reading this you have the internet, therefore you have epicurious . You could also go to my Link Love page and explore some great food blogs, look in the food section of your local newspaper this weekend or even peruse some of my other recipes. Let me know what you choose and stay tuned to see what I make! This entry was posted in Cooking, Cooking techinques, Food, Me!, Recipe and tagged cookbooks, food blogs, mealtime by mostlynoodles. Bookmark the permalink.